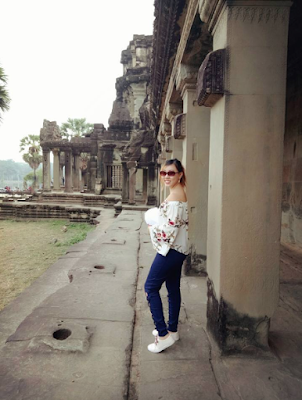 It has been close to half a year of working non-stop without a break, so my husband and I decided to go on a short getaway to Siem Reap, Cambodia. 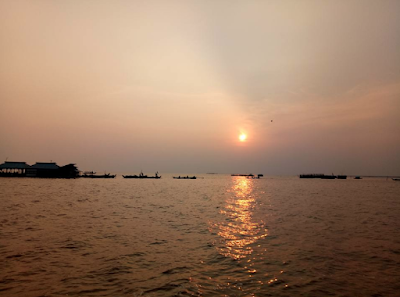 In all, we spent 4D3N there, and our total expenses came up to about $600 per person for the entire trip. Given that the flight duration was only slightly over 2 hours, we opted for a budget carrier - Jetstar - so that we could spend more on accommodation, food and activities instead. We paid $290 per person inclusive of taxes. 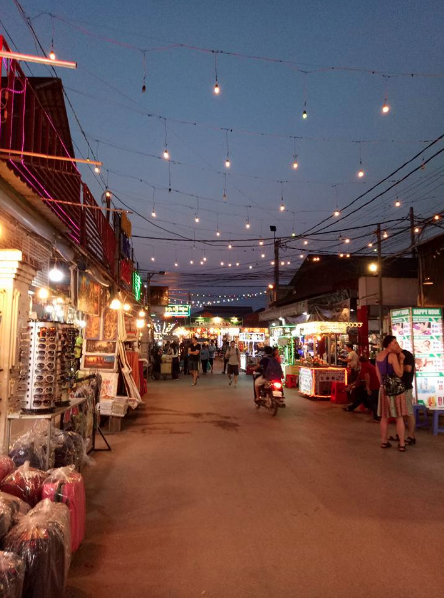 I highly recommend booking a hotel near the Night Market or Pub Street, as that is within the city centre and where you'll find everyone heading to after 6pm for the bustling nightlife and activities. The great thing about Siem Reap is that there's a hotel for every budget, and you'll save on transport fees (i.e. the tuk tuk rides) as long as you're staying within walking distance of the night market. Our hotel suite which was super affordable and HUGE! We chose Lavender Angkor Boutique, which is owned and run by the locals, and was a short 7-min walk from the night market. It cost us only $80 per person for a 4D3N stay. 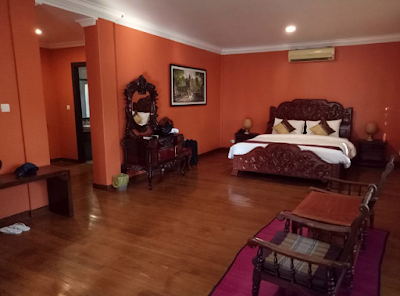 Local hostels or cheaper budget hotels are also aplenty, and you'll find rooms going for as little as USD 5 per bed a night. 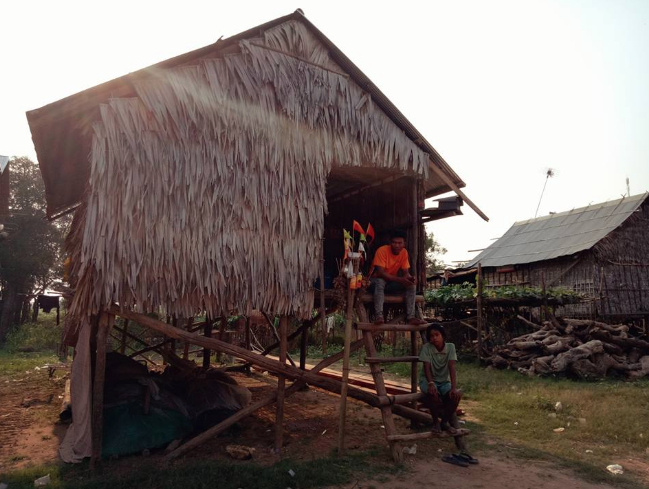 One of our friends snagged a hotel room for just USD 13 / night! 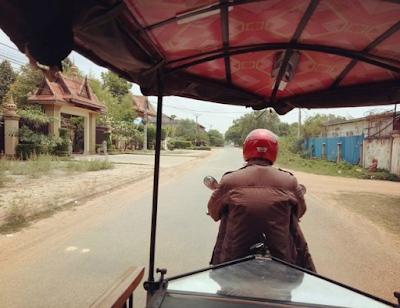 When we landed at the airport, we ordered a tuktuk (remork) ride for USD 9 to our hotel. If you'd rather not breathe in all the dust from such a ride, a car is also available for just USD 1 more. The best way to get from your hotel to the night market every evening would be via foot. For other attractions, they're mostly located quite a distance away but you'll find a horde of tuktuks easily available on the streets, and it'll cost you anywhere from USD 5 to USD 20 for a ride depending on the distance. 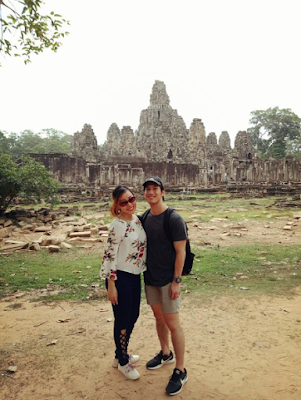 If you need a good tuktuk driver, we really loved ours - Mr. Kim, who is contactable via Whatsapp at +855 12 589 955. 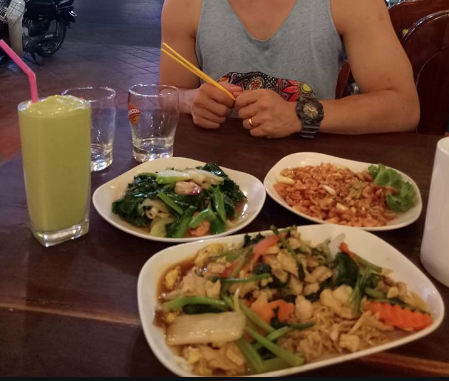 A father of three, he was extremely sincere and patient while waiting for us to be done at the various attractions, and was even familiar with most of the hipster cafes that are popular online. He even gave great ideas for other sites to visit - including the Pink Temple - and most importantly, he has a good command of the English language so we didn't have any issues communicating with him throughout the trip. We met and were approached by so many tuktuk drivers while we were in Siem Reap, but only Mr. Kim managed to win us over because of how genuine he was (and no hard-selling or ridiculous markups of his tuktuk rides compared to some of the others on the streets!). I'm not sure how much it'll cost to hire a tuktuk driver for the day to take you to Angkor Wat and around the other temples though, but I'd recommend a tour for that with an English-speaking guide instead so that you can better appreciate the history and the differences between all the temples, as they might look almost the same to you otherwise. Alternatively, you could also get your own private car hire here for just S$20 for 5 hours (way cheaper than any of the tuktuks!). We used Klook for our tour bookings and the prices were the same, if not cheaper, than what was offered to us by the local tour agency offices which we enquired with in Siem Reap. I'm not sponsored by Klook for this trip but I've used them on so many holidays and really recommend booking with them for the quality and competitive prices they offer. 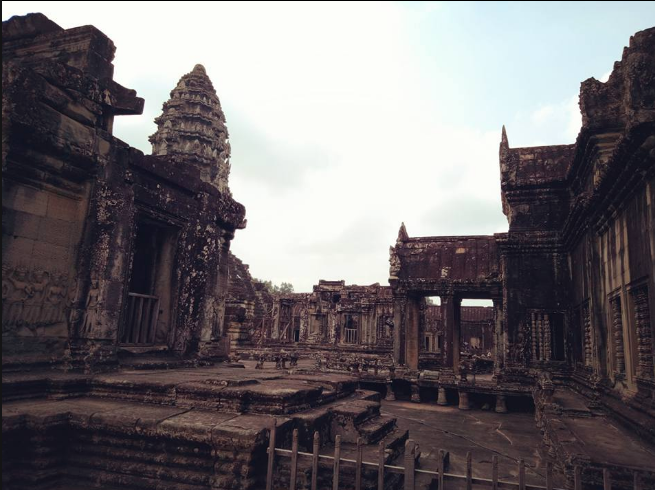 Starting the morning at Angkor Wat and ready to trek the temple grounds! 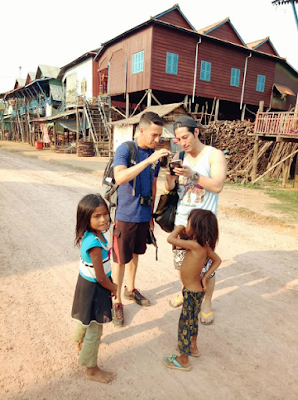 Our main regret was that we didn't get to catch Phare, the Cambodian circus - this was fully sold out during our stay and we didn't manage to book it beforehand on Klook either. 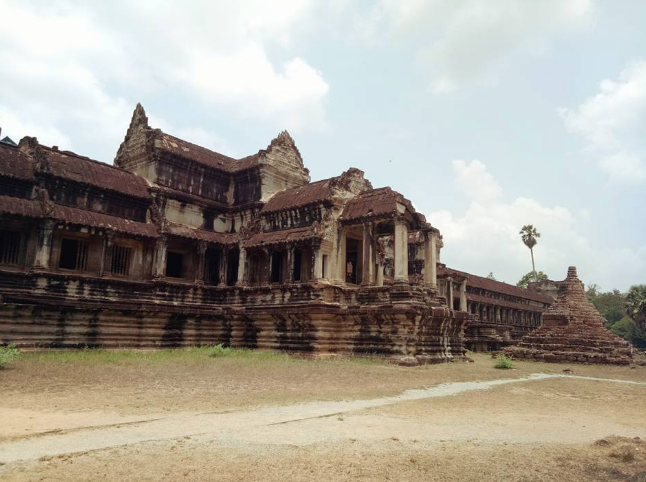 The tour for Angkor Wat was extremely hot and tiring due to the humid weather; we clocked over 10,000 steps across 7km that day while trekking the different temples! I would advise bringing insect repellent, a cap or umbrella to shade you from the sun, and even a fan or water spray to cool yourself down from the heat. 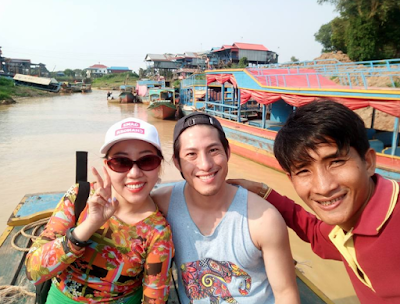 A photo with our tour guide Vanna, who's from the fishing village we visited. We loved his tour so much that we rewarded him with a generous tip at the end of it! The kids will run up to you and hound you for money / sweets. Don't give any to them unless you're prepared to have a whole swarm surround you the next minute! We mostly spent the rest of our cash on food, drinks, massage and (barely any) shopping. 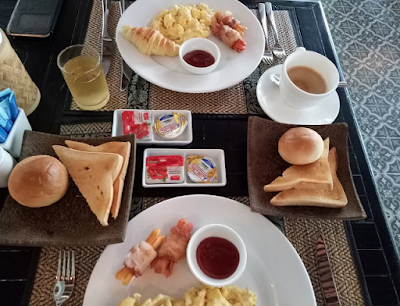 Breakfast was settled at our hotel, which served complimentary breakfast and it was so yummy that we made it a point to wake up early every morning just to make it in time before breakfast hours (6am - 10am) ended. Beer is as cheap as USD 0.50 in many bars along Pub Street, and you'll find most dishes ranging from $3 at the local restaurants to $8 at the international ones. 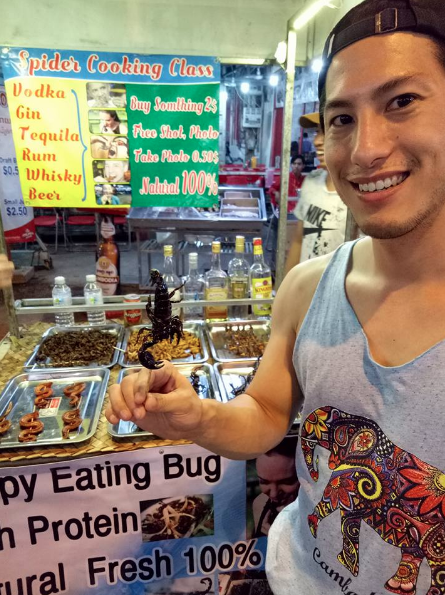 I didn't try too much of the street food since I had a weak stomach, but for those of you who are game enough, you can try nibbling on their fried scorpions / tarantula spider / snails for the fear factor! We particularly enjoyed this family-owned restaurant that is located across the street from Nature Republic, which served such yummy local food that we went back twice during our trip. Dishes are mostly USD 3 each, and our entire meal pictured below with my avocado shake cost us only USD 10.50! 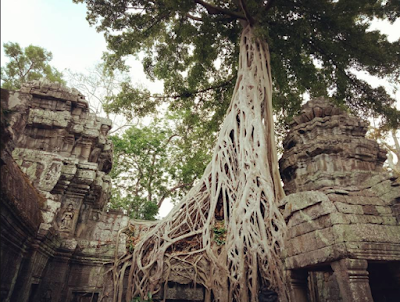 So there you go, here's how we did Siem Reap on a shoestring budget of $600 per person! 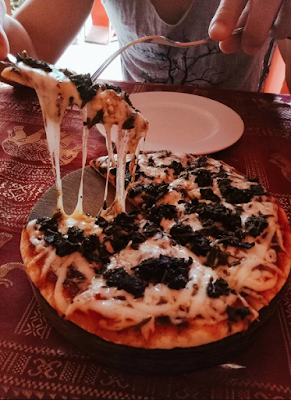 In a city where tours, accommodation, food and drinks are extremely affordable, you shouldn't have to spend too much to have a good time here. For first-time users, you can also key in the promo code BB5 to add a $5 off voucher into your wallet (you can add the code into your wallet first for future use, valid until 30 November 2018). Remember, I'm not sponsored by Klook for this, but I've been personally using them for my trips and their tour bookings are extremely competitive, if not cheaper, compared to what you'll usually find locally!